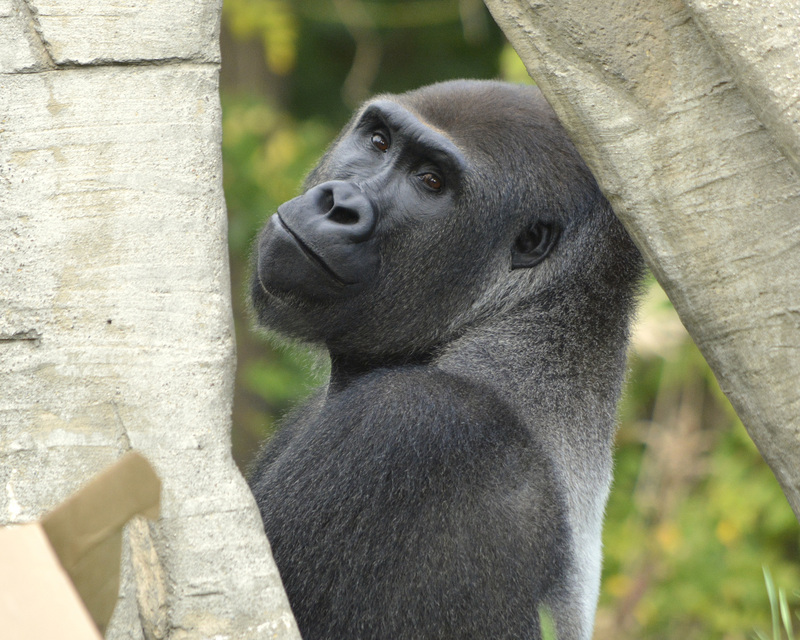 If you’re daunted by dusty DVD players, tossed-aside televisions or rejected radios taking up space in the basement, the Detroit Zoological Society (DZS) can help give them new life. The DZS is hosting its first-ever America Recycles Day electronics recycling event at the Detroit Zoo on Thursday, November 15. Michigan’s recycling rate is among the lowest in the country at only 15 percent. Gov. Rick Snyder set a goal of doubling that number, which would get us closer to (but still below) the national average of 35 percent. People may be shocked when they hear how low we rank – especially when they know there’s so much more we can do. 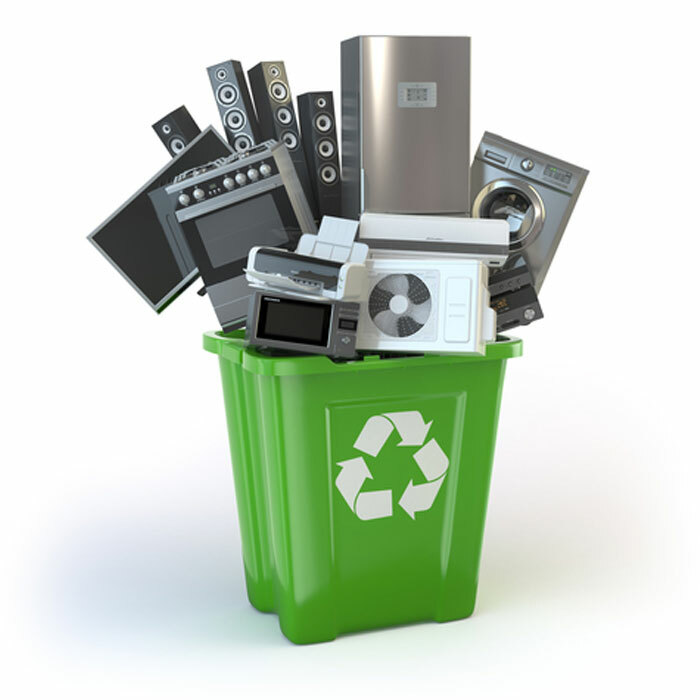 Old electronics – including radios, printers, computers, televisions and cell phones – can be dropped off for recycling from 11 a.m. to 6 p.m. in the large 10 Mile Road parking lot near the gazebo on November 15. Sustainability talks will be held throughout the day to highlight the DZS’s award-winning initiatives and share important information about the impacts of waste on the environment. 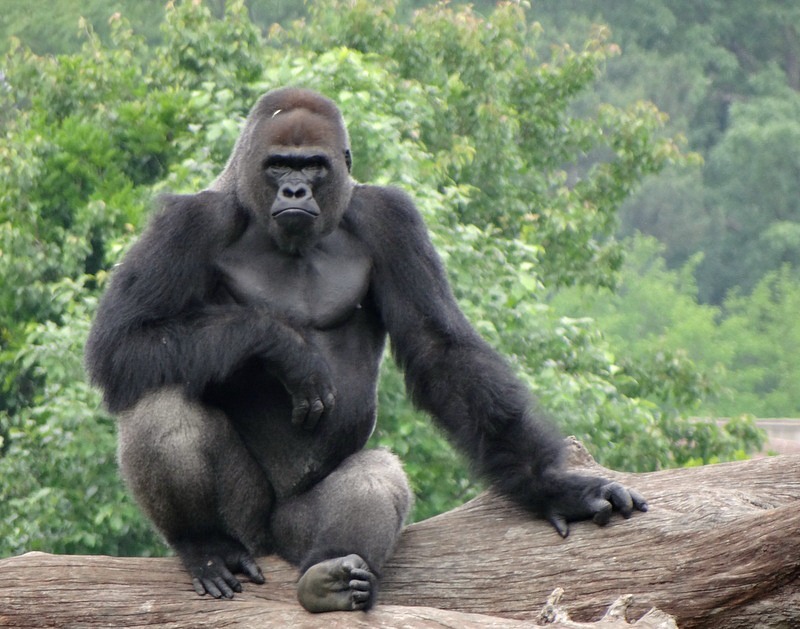 For example, cell phone production – and its reliance on an ore found in Africa called coltan – is damaging wild habitats and decimating populations of gorillas and other animals. 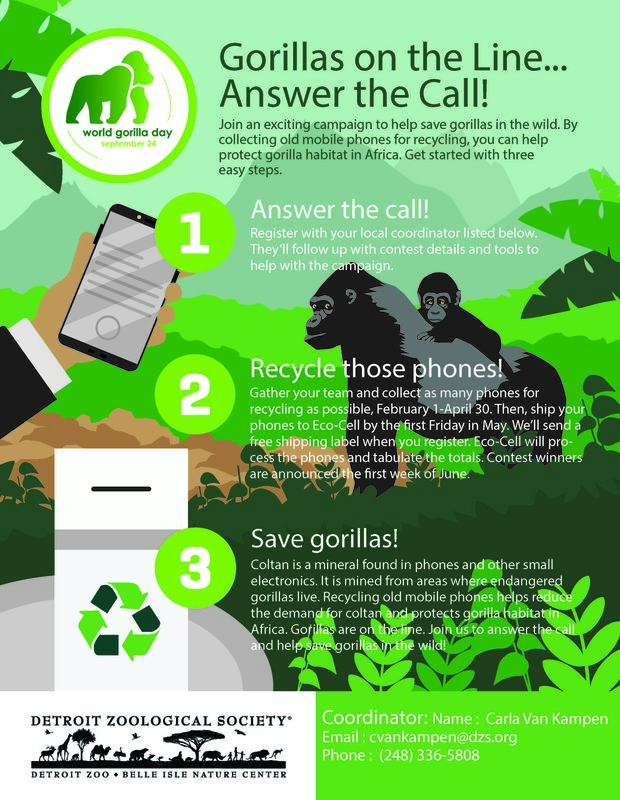 A 2:30 p.m. talk at the Great Apes of Harambee will dive deeper into how recycling old cell phones can help animals in the wild. Additional talks will be held at 11:30 a.m. near the guanaco habitat, where staff will discuss the DZS’s anaerobic digester and how it is annually turning 500 tons of animal waste into energy. A 1:30 p.m. talk at the Edward Mardigian Sr. River Otter Habitat will focus on plastic pollution and how the DZS is keeping 60,000 plastic bottles out of the waste stream annually by no longer selling bottled water. 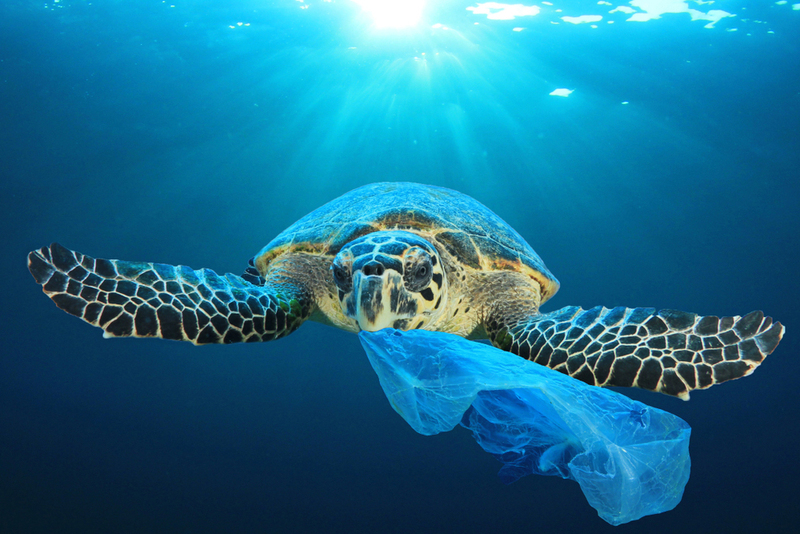 In addition, an activity in the underwater gallery of the Polk Penguin Conservation Center from 11 a.m. to 3 p.m. will highlight the dangers animals face due to plastic waste. Batteries: Batteries contain heavy metals and chemicals. Throwing them out with the trash can contaminate the soil and pollute water. Many hardware stores will accept your household batteries prevent them from ending up in landfills. You can even take an old car battery to your local auto parts store to be recycled, too. Earth 911 can help you find locations near you to bring your old batteries. Running shoes: If your athletic shoes have seen better days, there are a few things you can do instead of tossing them in the trash. If they’re still in decent shape, you can donate them to your local thrift store or to One World Running. One World Running is a nonprofit organization that distributes lightly used running shoes to those in need all over the world. If your shoes are completely worn out, you can donate them to Nike’s Reuse-a-Shoe program by dropping them off at any Nike store. Through this program, your old shoes will be recycled into things such as running tracks, underlay material for basketball courts or padding for football goal posts. The shoes can be any brand to be donated to Reuse-a-Shoe. Holiday lights: It’s almost that time of year – you know, the time to take out the holiday lights just to discover they don’t work anymore? If that’s the case, bring them to the Detroit Zoo during Wild Lights for free holiday light recycling. 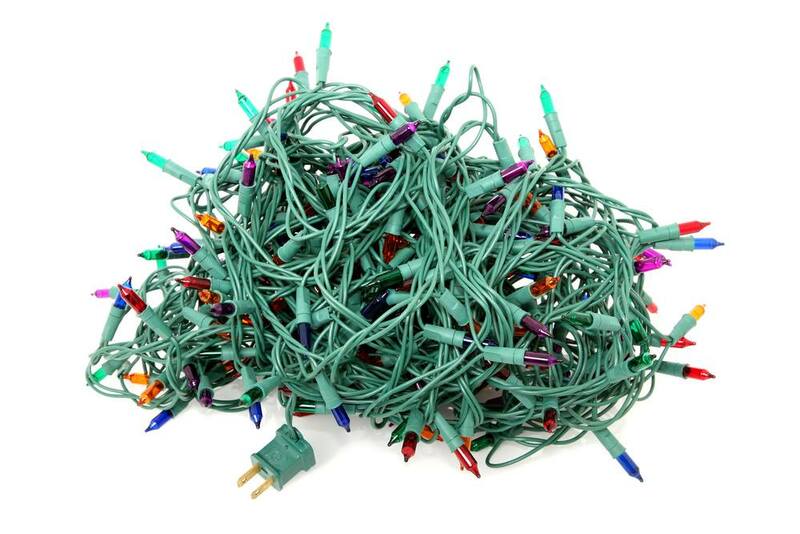 Or, you can ship them to Holiday LEDs and they will take the burnt-out bulbs off your hands! If you choose either of these methods, Holiday LEDs will provide you with a coupon for 15 percent off HolidayLEDs lights. Even though America Recycles Day is celebrated once a year, it’s important to consider the world around us and what we can do to help in our daily lives. Learn more about our award-winning commitment to sustainability here.